Wood has introduced its well pad design 3.0, providing Canada’s SAGD enhanced heavy crude oil producers with continued improvements in cost, safety and fabrication flexibility. Expanding on its innovative 2.0 solution, the current iteration further reduces well module size and places major equipment at the well head. The new design, incorporating our onshore and subsea fabrication technologies, has demonstrated tangible improvements; well pad footprint has decreased by 40%, triggering a 70% reduction in structural steel that lowers overall well pad costs by 20%. The new 3.0 design has already been adopted by a major producer as standard and is currently being evaluated by other operators. 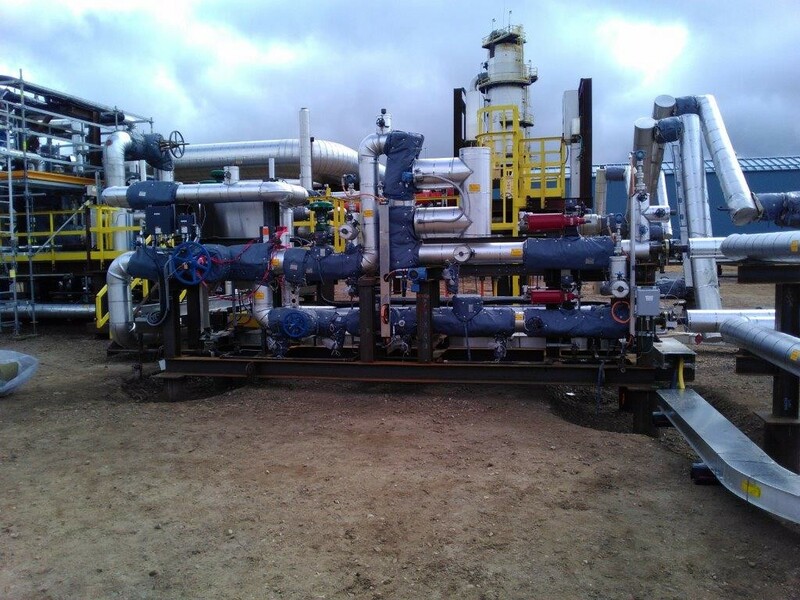 Contact Scott Rempel, vice president, Business Development - Canadian Region, for more information on well pad design: scott.rempel@woodplc.com.